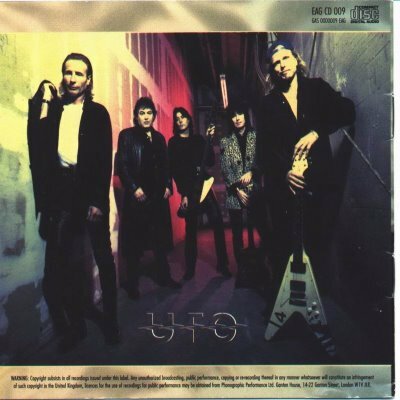 Click here to check a 70’s Gem From UFO “Out In The Streets”…underrated band…great tune. 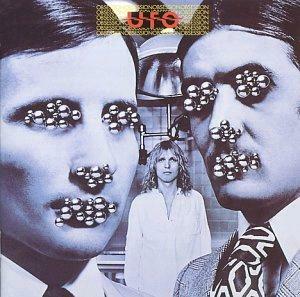 Buy “Force It”…remastered with extra tracks! 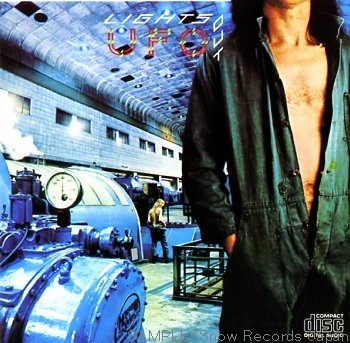 Click here to go to HP to check the Michael Schenker Band “Armed and Ready”…solo album #2 from the former guitar god of UFO. I dig this tune, and the monster riffage from Schenker. Good stuff!